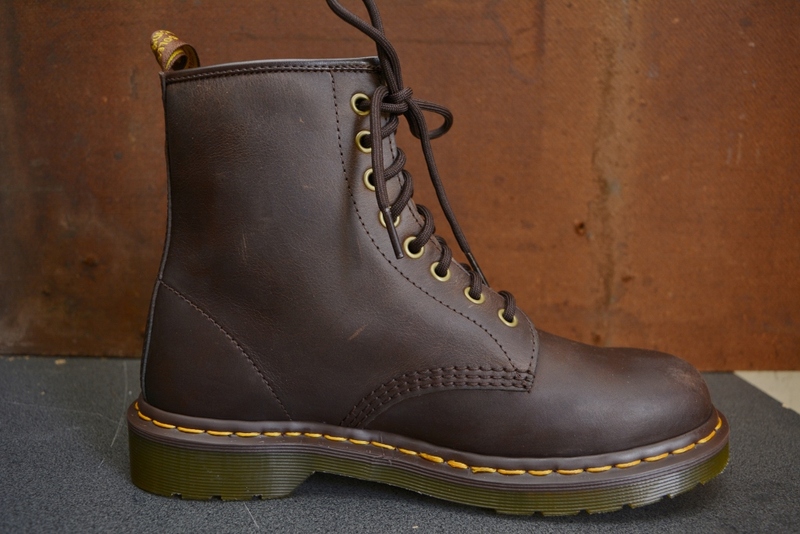 Crazy Horse Leather: Full-grain, heavyweight leather with a worn, distressed appearance. 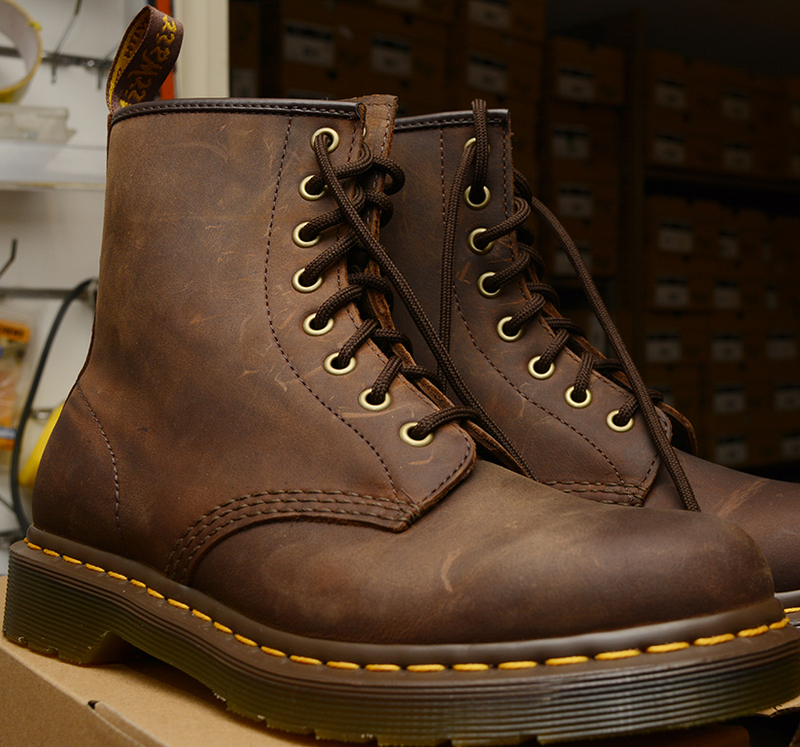 This leather offers a natural look and feel. 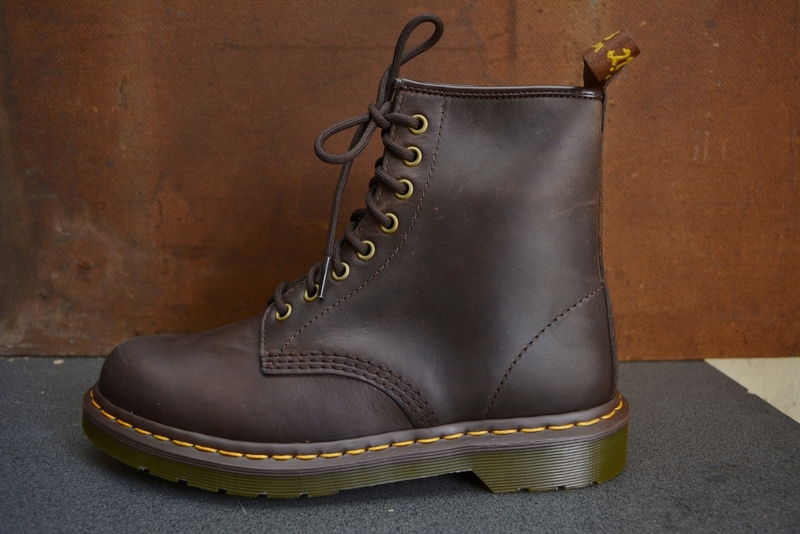 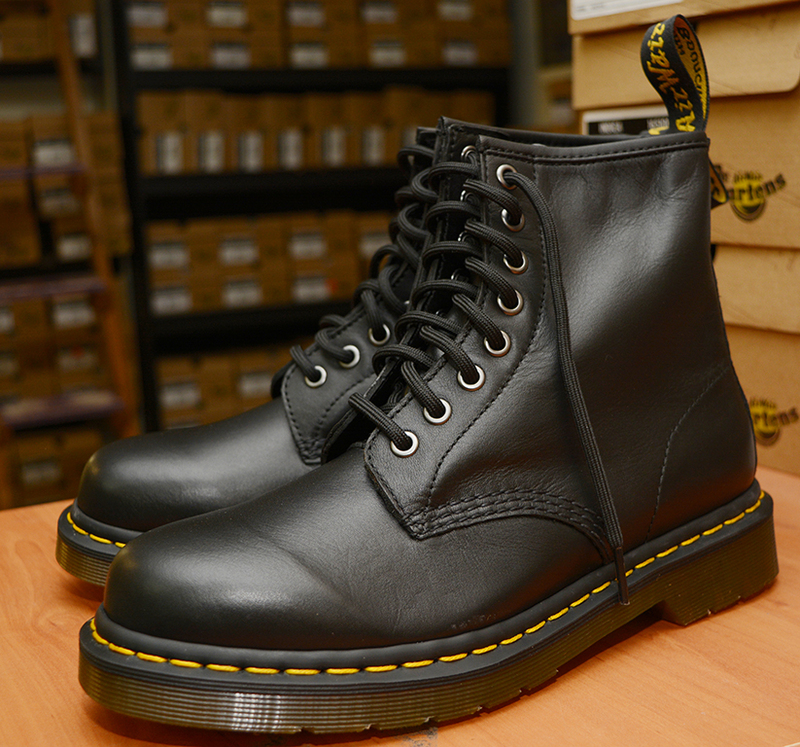 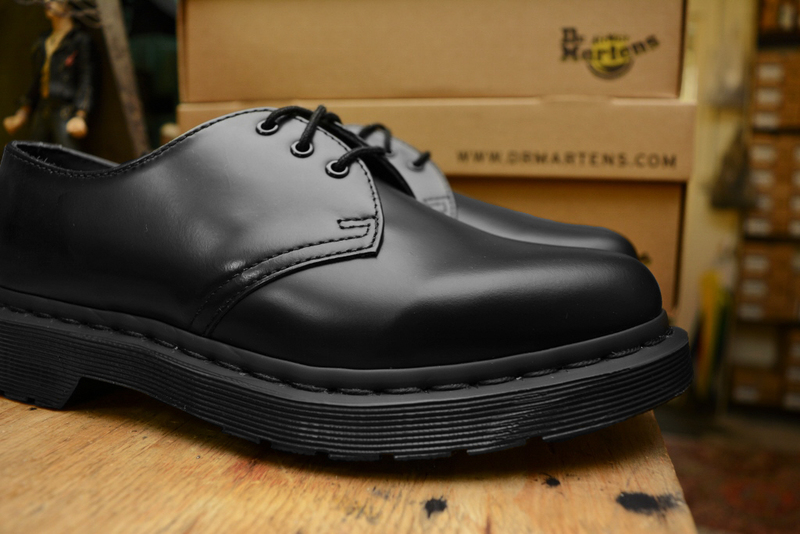 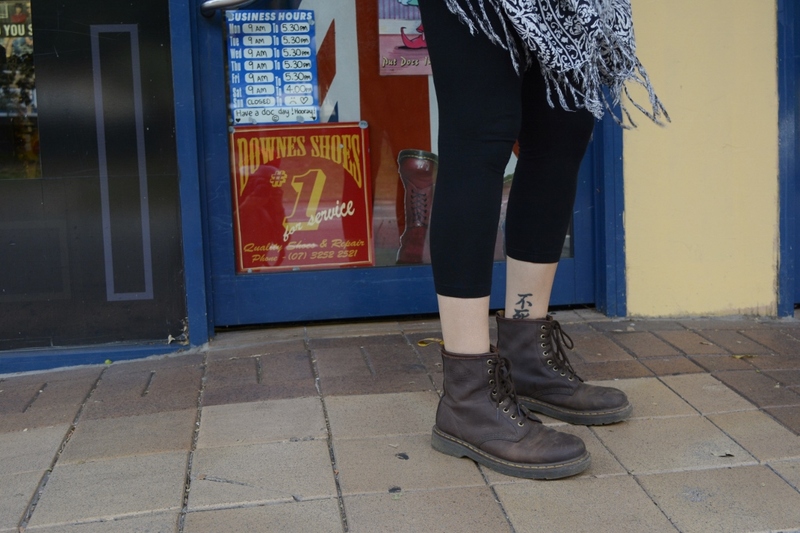 The Dr. Martens 1460 8 Eye Boots have a durable leather upper, pull-tag at the back, and an 8 eyelet, lace-up front. 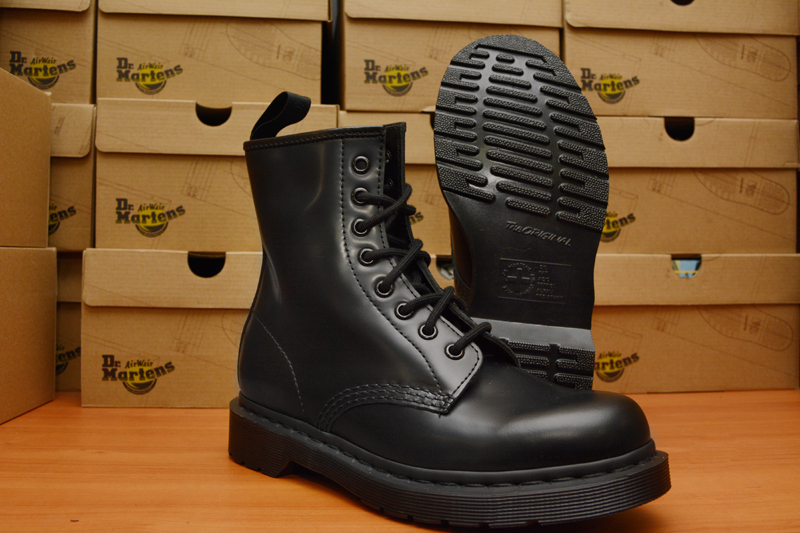 Unisex, lace-up boots.The sole features Dr. Martens traditional Goodyear-welted construction, with the upper and sole heat-sealed and sewn together, making for an uncompromisingly durable, comfortable, and stylish design.